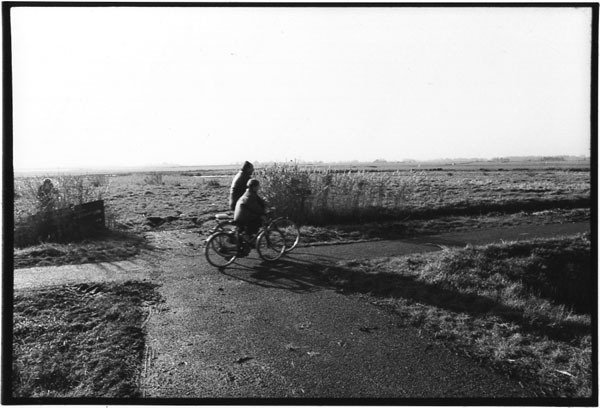 A sunday morning in a Dutch polder, #2. Posted on 20:08, 09 december 2002. Things that make you go, hmm.